Fiery Feeds looks great in black. 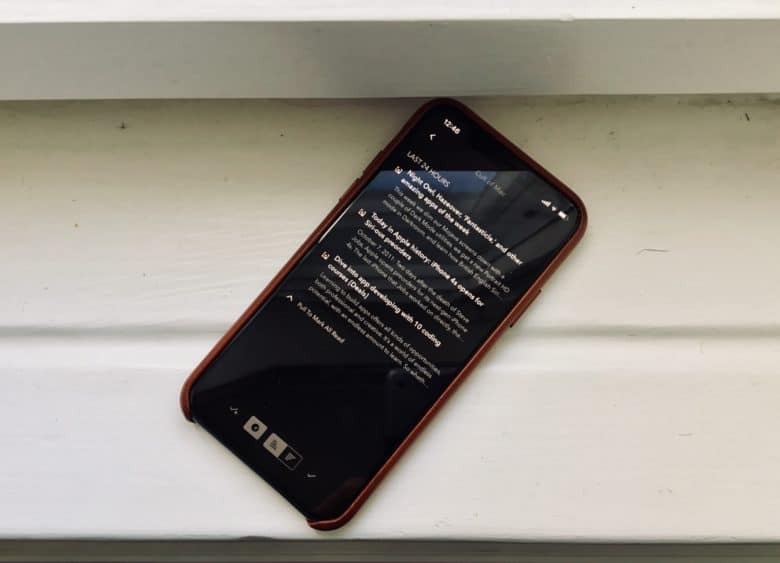 Fiery Feeds is an iOS news-reading app that lets you subscribe to any sites you like, and read all their new stories in one place. It’s way better than relying on Twitter for you news, because important stories never get lost in a sea of doggy GIFs. And the new v2.1 gets a visual overhaul, plus support for using Pinboard as a read-later service. I love it. 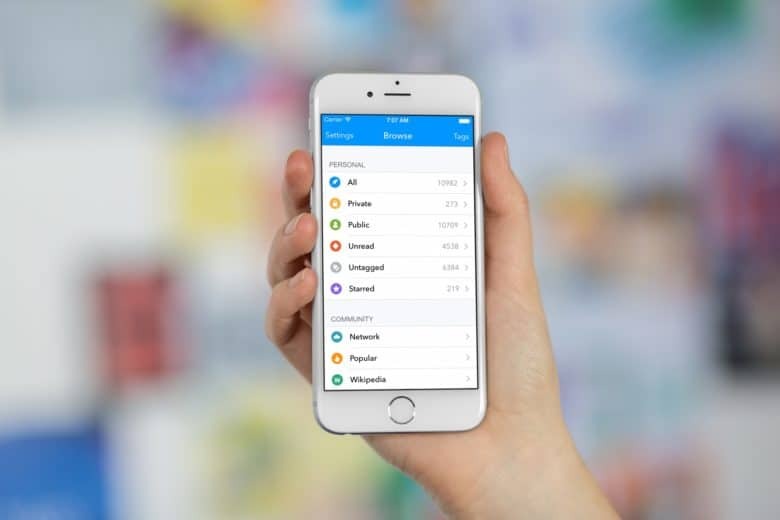 Pocket makes it easy to catch up on the articles in your reading list on your own schedule. Staying informed and up-to-date with the latest news is tough. Scrolling through Twitter or browsing the web can often lead to news stories that you want to read, but can’t be bothered to read RIGHT NOW. With Pocket, you can save those stories for later and catch up on the stories you want to read on your schedule. 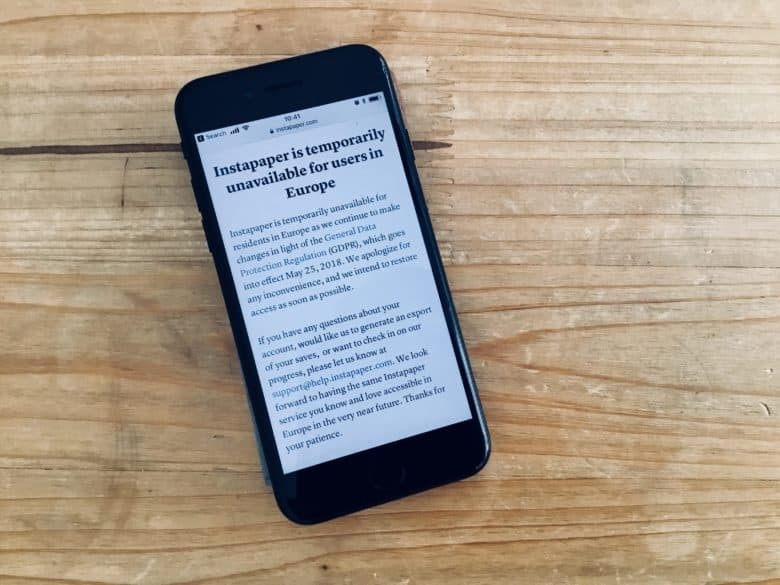 Instapaper has shut down in Europe. Instead of complying with the General Data Protection Regulation, or GDPR, which forces internet companies to stop hoarding your data, the read-later service has closed access for anyone trying to access their account from Europe. Clearly the two-years since the GDPR was announced wasn’t enough time to get ready. That’s the bad news. 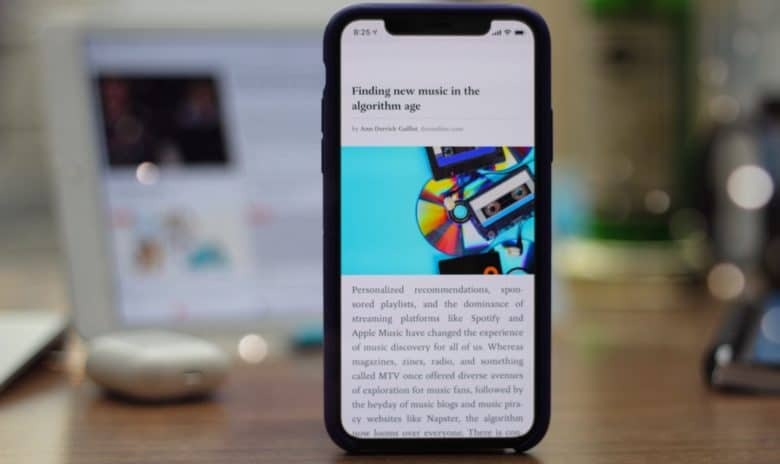 The good news is that you can still download all your saved articles from Instapaper, and you can import them into am alternative. One option is Pocket, another read-later service, but that might leave you in a similar situation sometime in the future. Better to take care of business now, and move everything to Pinboard. Pushpin is back on iOS. Just in time for Halloween, Pushpin is back from the dead! 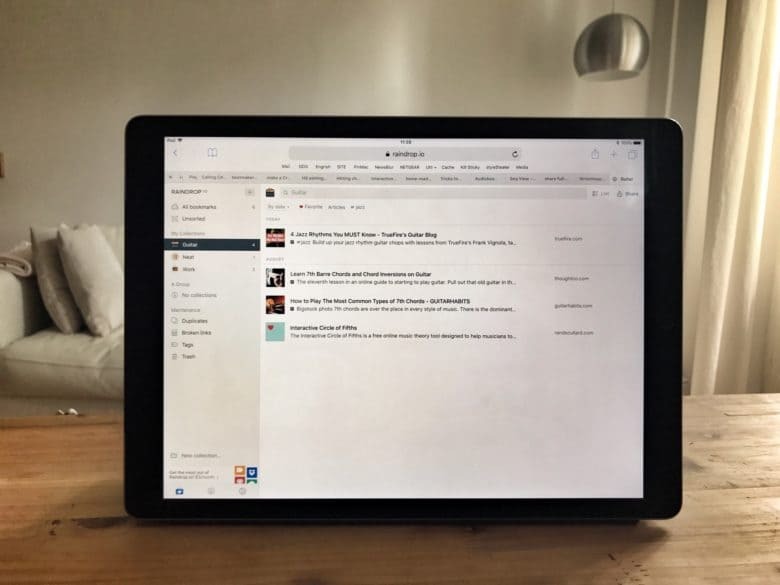 Pushpin was the best Pinboard bookmarking app on the iPhone and iPad, but it withered and sat in the store without updates since the iOS 9 days thanks, the developer says, to the arrival of a baby. Now, Pushpin is back, and with a few tweaks, it is just as great as ever. 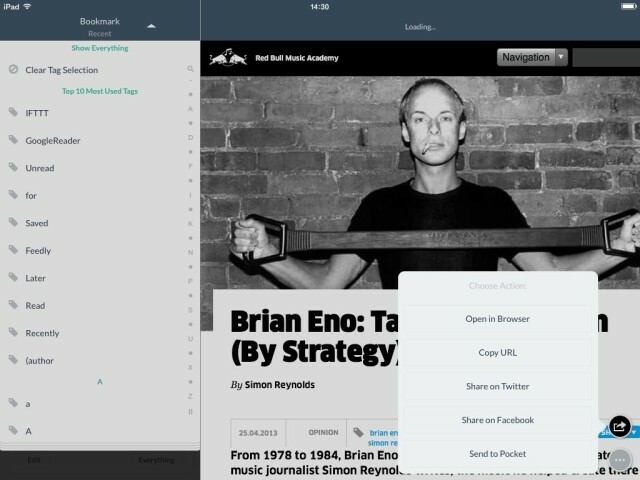 Raindrop's web page looks way better than its iOS app. Welcome to the final part of our series about note-taking for writers (or anyone else). 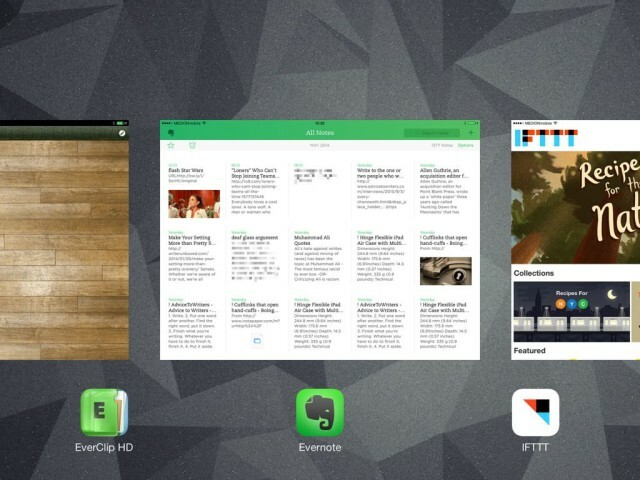 Today we’re going to look at getting clippings and bookmarks into Evernote, to be stored and accessible alongside your scanned, paper-based notes (Part 1) and your text notes grabbed on your iPhone or Mac (Part 2). 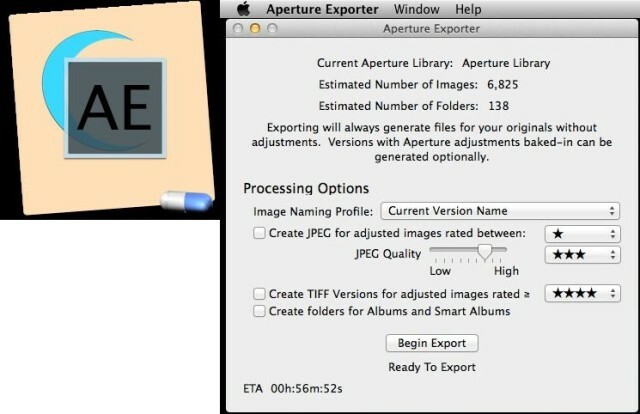 We’ll use a few apps and services to get this done – EverClip, Mr Reader, IFTTT and Pinboard are the main ones. As ever, you could just do much of this using Evernote and its web clipper, but this only works in Safari and Chrome on the desktop. In 2014! Clearly that’s no good. Let’s see how we can do it better. 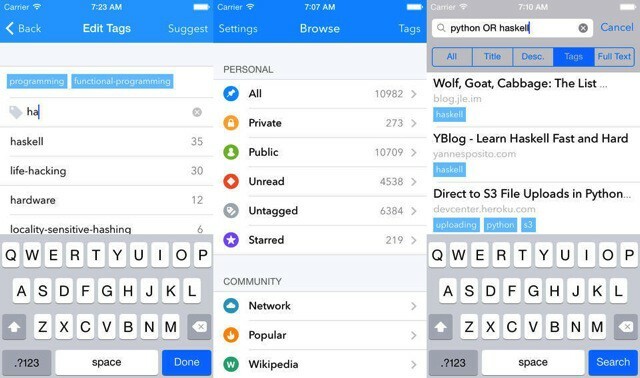 Today brings a big update for users of Pushpin, the already-excellent Pinboard bookmarking client for iOS. V 3.0 brings a sweet iOS-friendly look (it really does look great), plus a proper iPad interface, plus… well, a lot. Let’s taker a quick look.